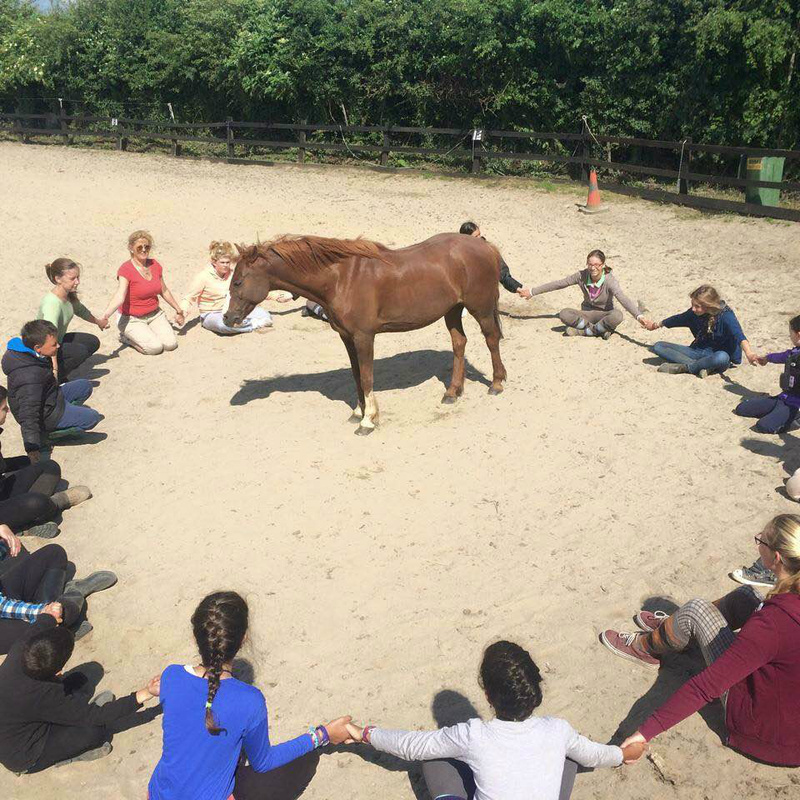 @ Boskill Equestrian center we allso take part in .Equine Therapys experiential in nature. 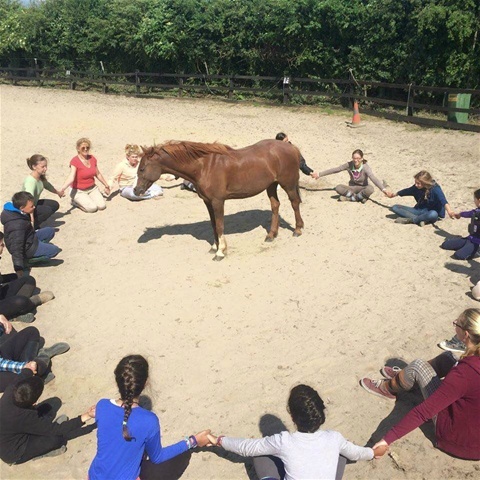 This means that participants learn about themselves and others by participating in activities with the horses, and then processing (or discussing) feelings, behaviors, and patterns. This approach has been compared to the ropes courses used by therapists, treatment facilities, and human development courses around the world. But EAP has the added advantage of utilizing horses, dynamic and powerful living beings.